This is a text for a unique one of kind course. The text book was designed with instructors in mind with chapter power points, test question bank,video lecture bank, graphics and Internet support from BOTH authors. Mr. Enriquez has qualified in both civil and criminal courts as a gang expert. Materials are avaiable for course professional certifications. 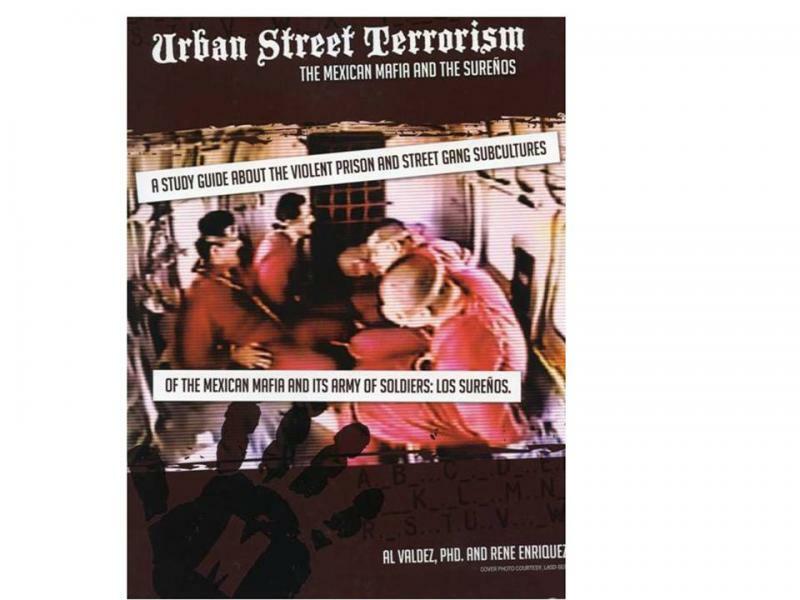 This book deals with the history and operations of the Mexican Mafia prison gang and its relationship with the Southern California Hispanic street gangs, who are collectively called Surenos. Copyright 2010 Al Valdez,PhD. All rights reserved.